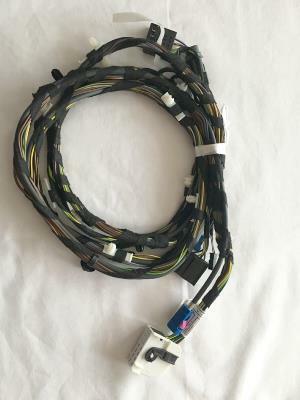 Genuine BMW boot or trunk wiring. This will fit BMW F30 and F31 models made up until August 2015. The BMW part number is 61129260013. Please check this part number against the last 7 digits of your VIN number using the BMW electronic parts catalogue before buying. If you don't know how to do this, send us the last 7 digits of your VIN number and we will do it for you.